The Transportation Industry Needs Drivers! The current shortage of drivers will increase prices on consumer goods unless transportation companies can find drivers to move freight. According to the American Trucking Association, the trucking industry needs to hire 90,000 drivers annually to meet demand. These statistics also show that a truck driver can make, on average, $45,000 to $70,000 annually. What's holding you back? Companies are willing to pay for your training.  It's a perfect time to earn your Commercial Drivers License and we've got a wonderful opportunity for you. You can graduate our courses in as little as 3 weeks and be on the road.